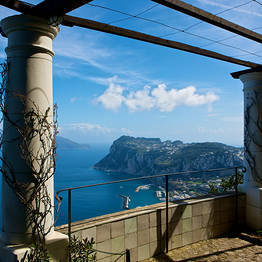 The guided tour on the most picturesque island of the world. 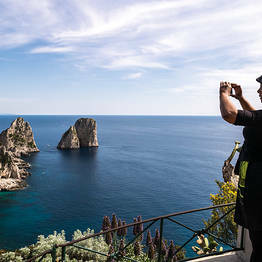 This tour is suitable for all who do not want to miss even a corner of the island; Let expert guides tell you of the mythical charm, as well as its natural treasures, through the writings and legends of Ancient Greece. 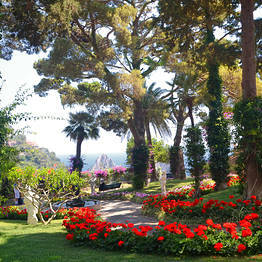 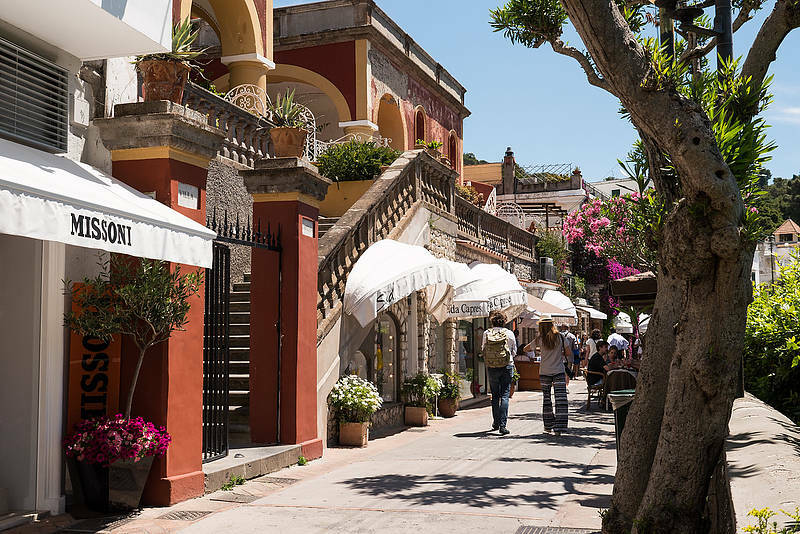 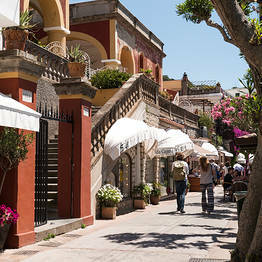 Pick-up from your hotel (Sorrento) or meeting point and transfer to the port of Sorrento. 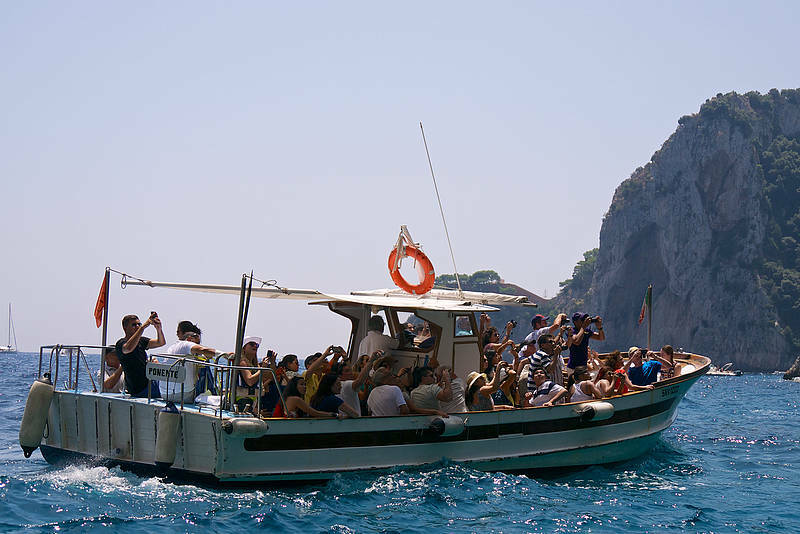 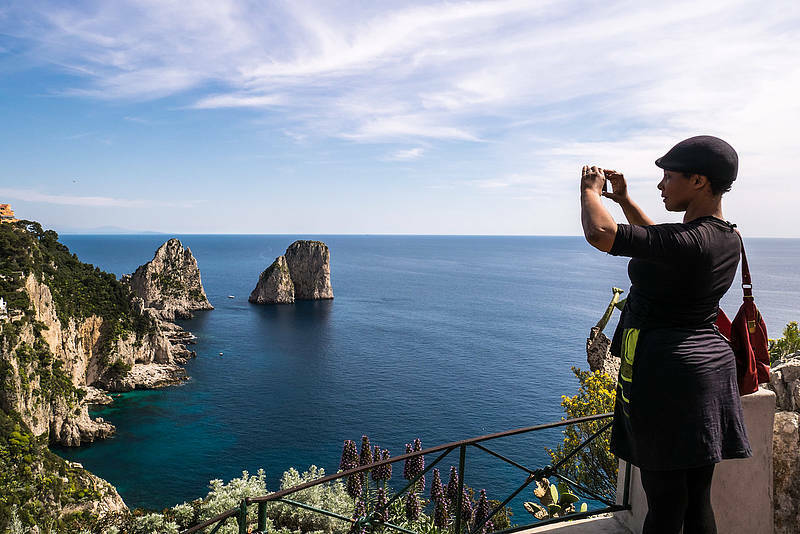 Once on the island you will catch a minibus with your guide to reach Anacapri which is located on the top. 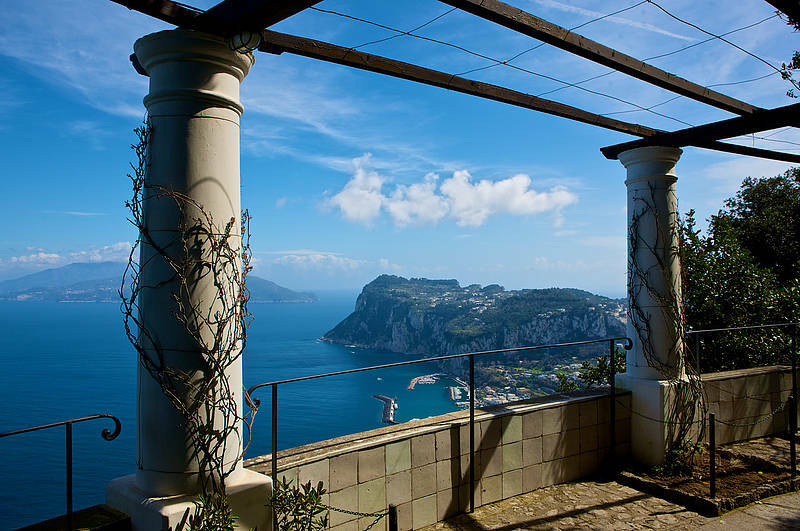 After a guided tour of Villa San Michele that hosted the famous Swedish doctor Axel Munthe, you will have free time at leisure. 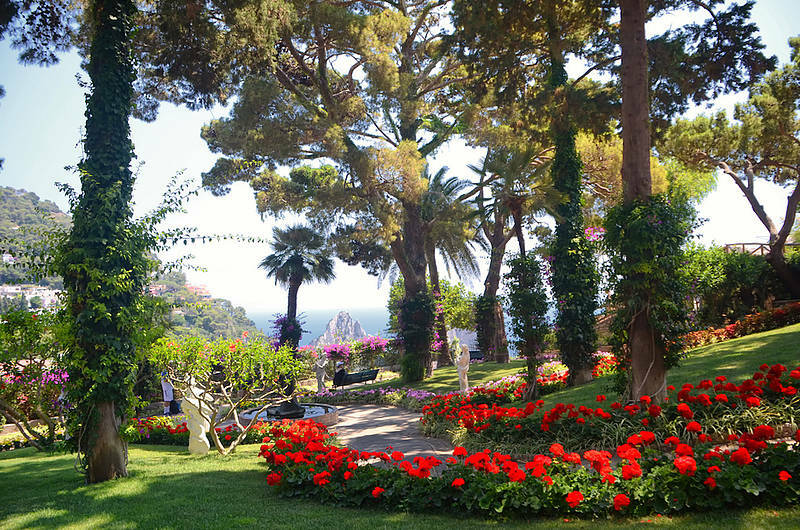 Augustus’s Garden. 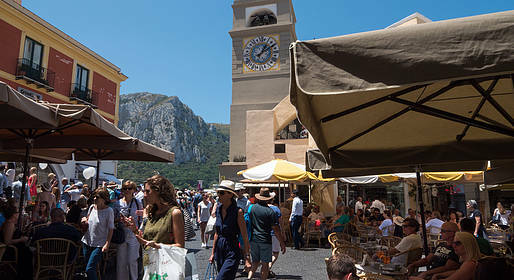 Stopping in the famous “Piazzetta” having free time, making shopping or visiting the blue grotto if you wish with the tour guide. 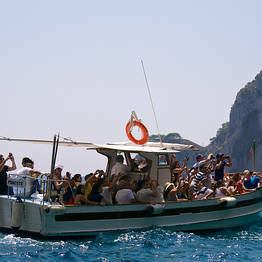 Return to Sorrento by Jetfoil and transfer back to the hotel at about 4.30 pm. 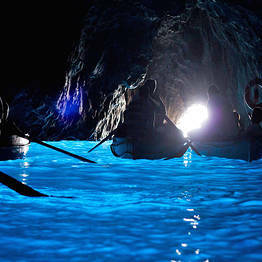 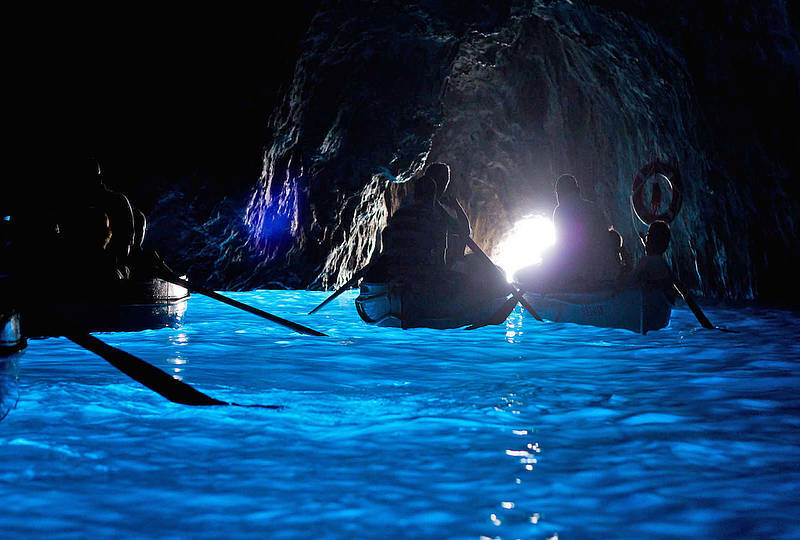 In case of high tide-sea the Blue Grotto visit could be not guaranteed.